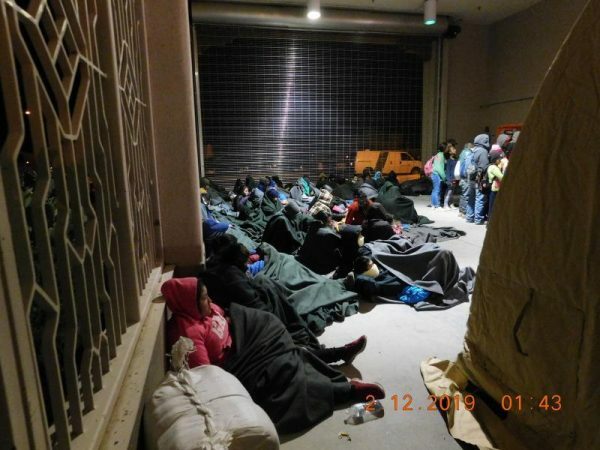 Border patrol agents patrolling an unsecured section of the southern border in New Mexico apprehended 180 illegal border crossers in the early hours of Feb. 26, according to a statement. The federal agency said the group included mainly Central American families and unaccompanied juveniles. 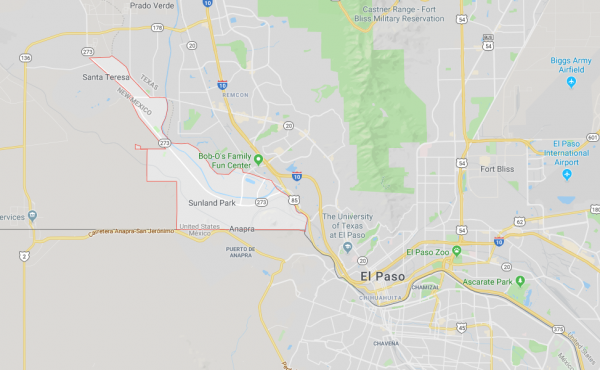 They were found near Sunland Park just west of El Paso, Texas. Emergency medical teams assisted the federal agents by providing medical attention to some of the people who were detained. A number of illegal aliens in need of medical treatment were taken to a local hospital. “This is a situation that Border Patrol Agents continue to face in southern New Mexico: hundreds of parents and children being encountered by agents after having faced a dangerous journey in the hands of unscrupulous smugglers,” read the statement. In an earlier incident at Sunland Park, border patrol agents patrolling the Mt. 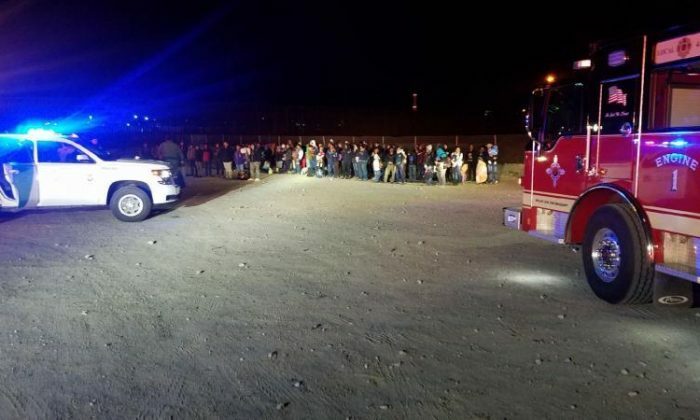 Cristo Rey area apprehended a group of more than 300 illegal aliens who crossed the border at Sunland Park on Feb. 11. The group was transported to Santa Teresa Border Patrol Station for processing, according to another statement. “Though this trend has been a constant in the Antelope Wells area of New Mexico, this is the first large group that has been encountered in this area this fiscal year,” the federal agency said at the time. Also on Feb. 11, another group of 330 illegal aliens was taken into custody at Antelope Wells, New Mexico, according to the federal agency. Customs and Border Protection said on Feb. 8, that they had encountered a total of 58 large groups in January this year, which is up from 13 from the same time last year. The site of the recent apprehensions was where an advocacy group, who supports President Donald Trump’s border security vision, demonstrated earlier this month. An organizer of the “human wall” demonstration highlighted the dangers agents face while patrolling the unsecured border daily. “Do you feel it’s right that these gentlemen have to kiss their families every night potentially it being their last night for them because of this?” the organizer said, according to footage of the demonstration.